100 Women 2015: How can we stop unconscious bias? 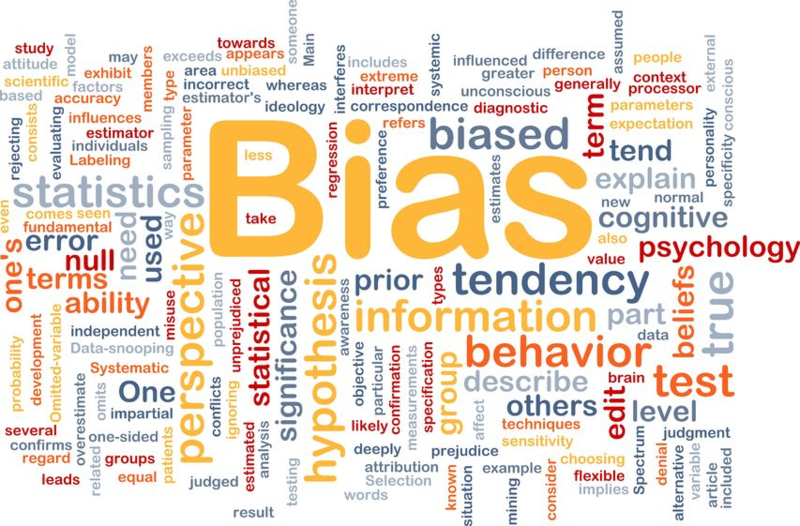 Dr Uta Frith (Psychologist) has written a very interesting article about Unconscious Bias on the BBC News website. This entry was tagged Dr Uta Frith, unconscious bias. Bookmark the permalink.